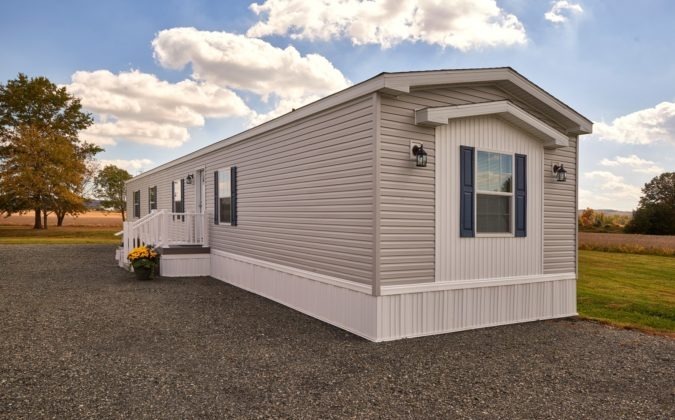 Hereford Homes is proud to offer style, quality, choice, and great customer service during your new manufactured home buying experience. 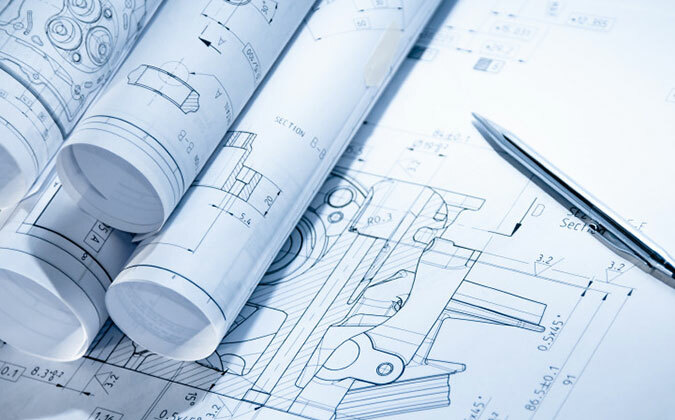 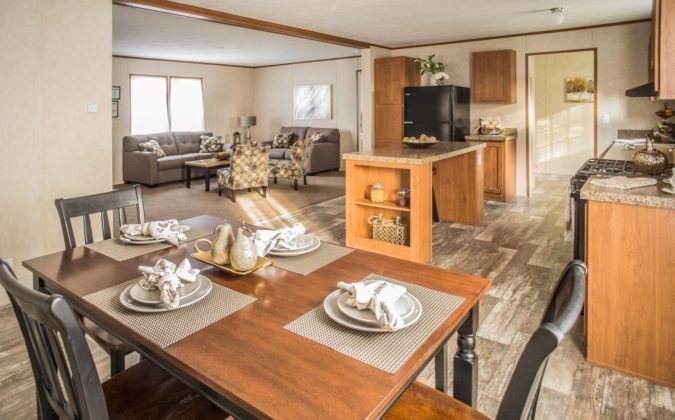 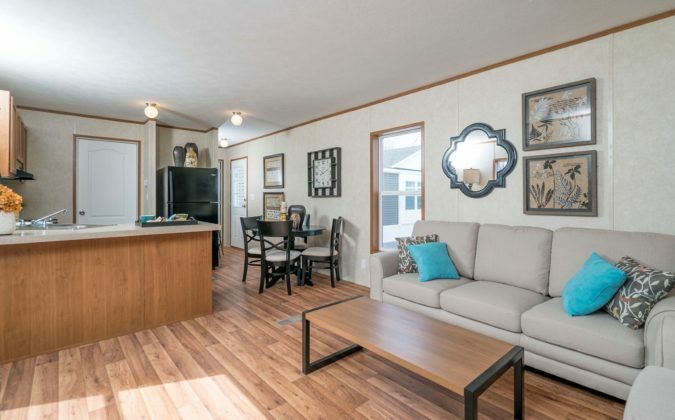 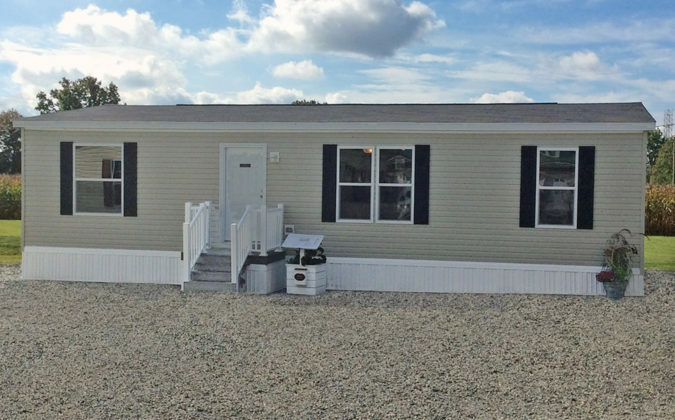 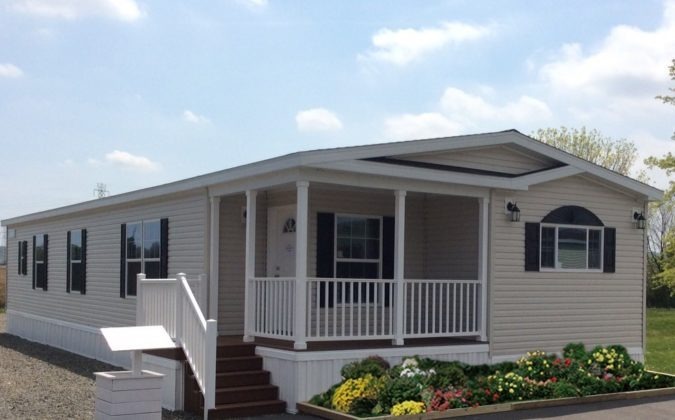 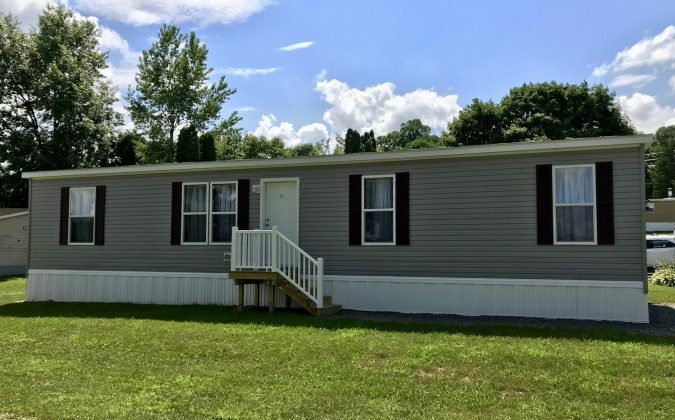 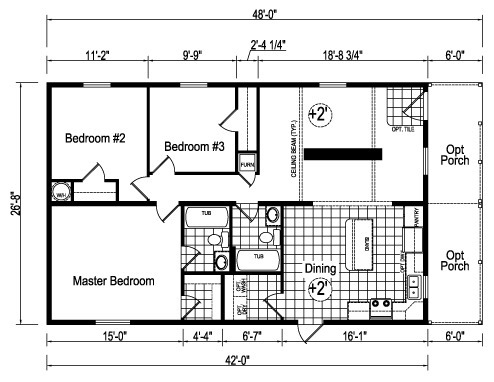 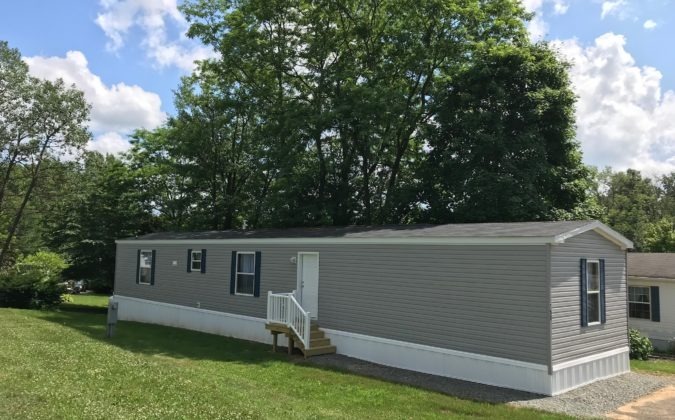 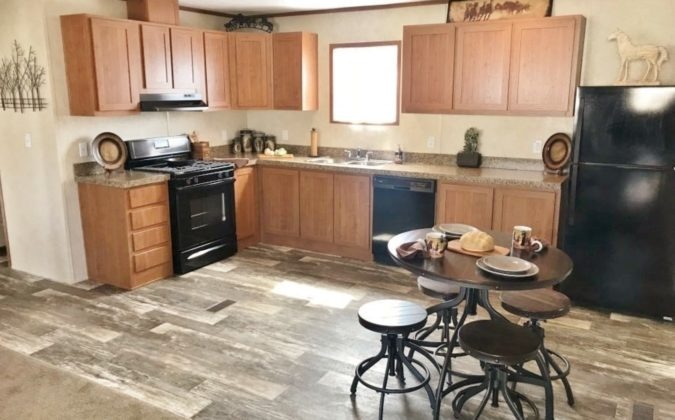 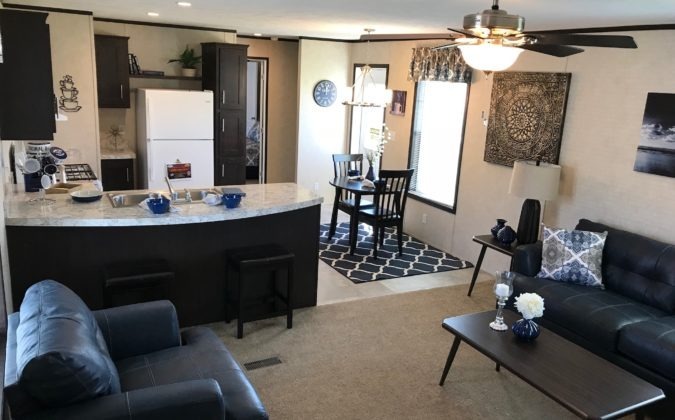 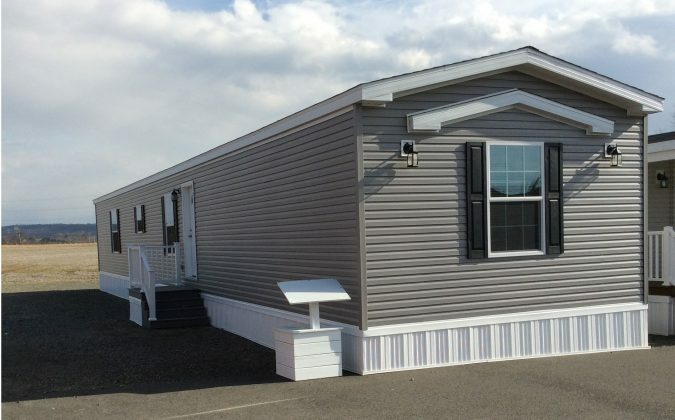 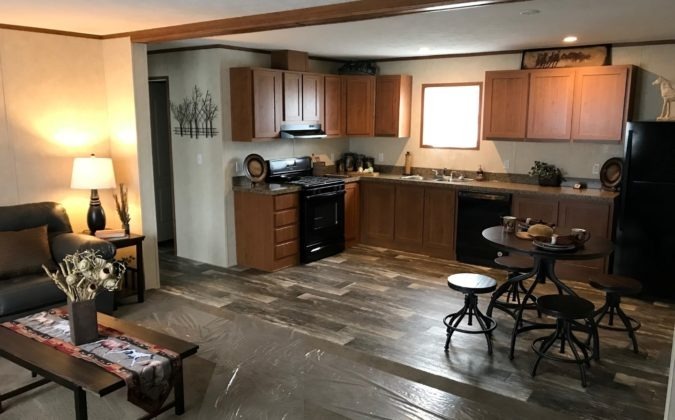 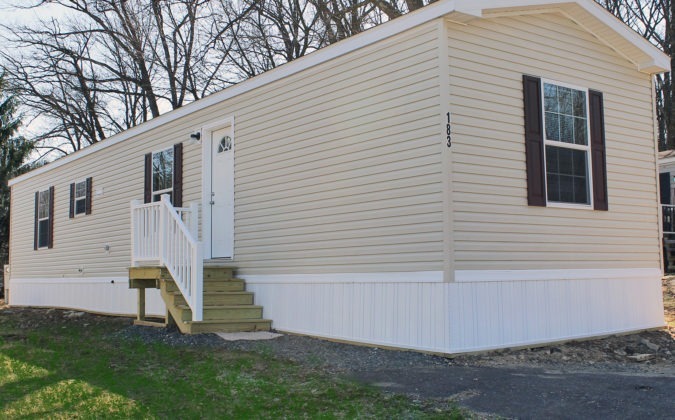 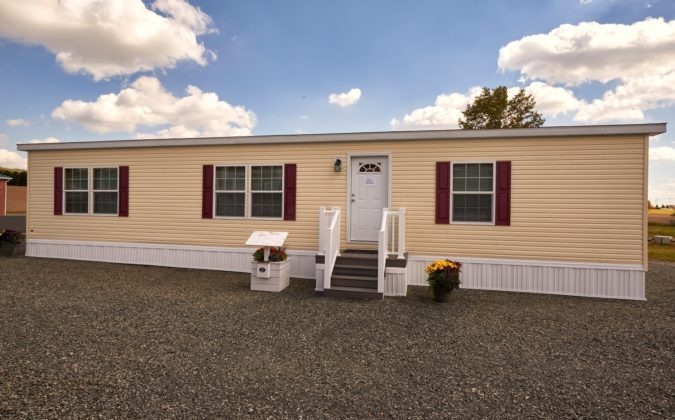 We offer an extensive range of new manufactured homes for sale with floorplans and home designs to fit your needs and your budget. 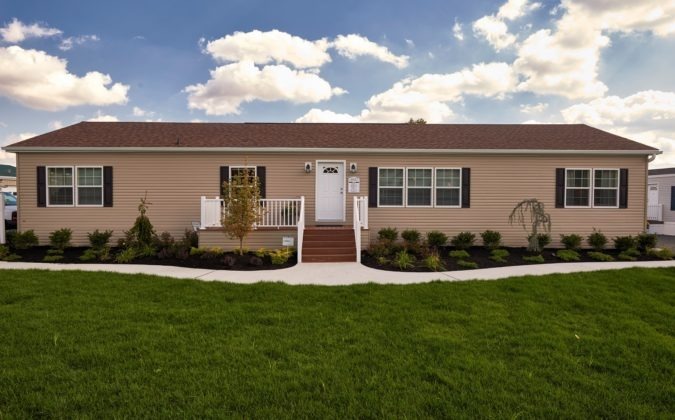 Stop by to tour our model home village conveniently located in Berks County near Allentown, PA and the Lehigh Valley. 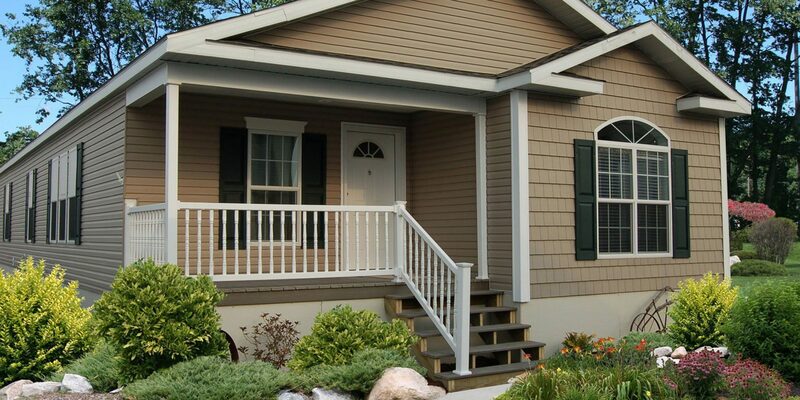 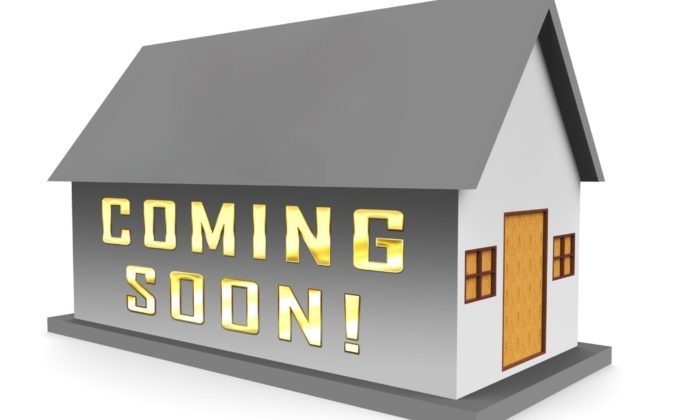 Our professional home consultants look forward to helping you find the new home of your dreams! 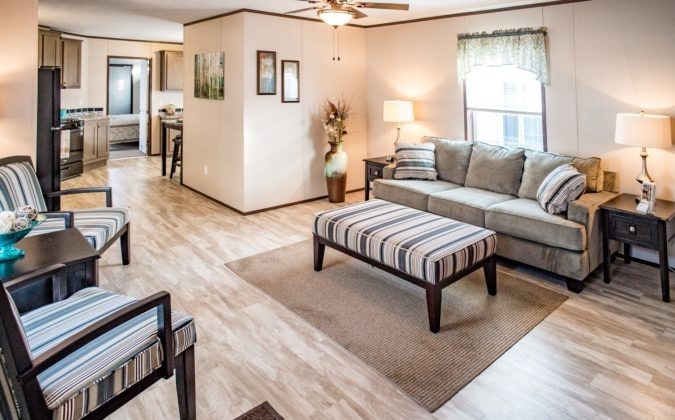 Call or visit Hereford Homes today! 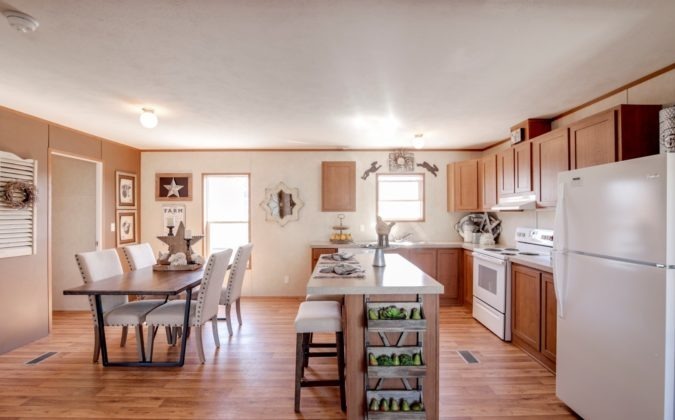 This home is GORGEOUS inside! 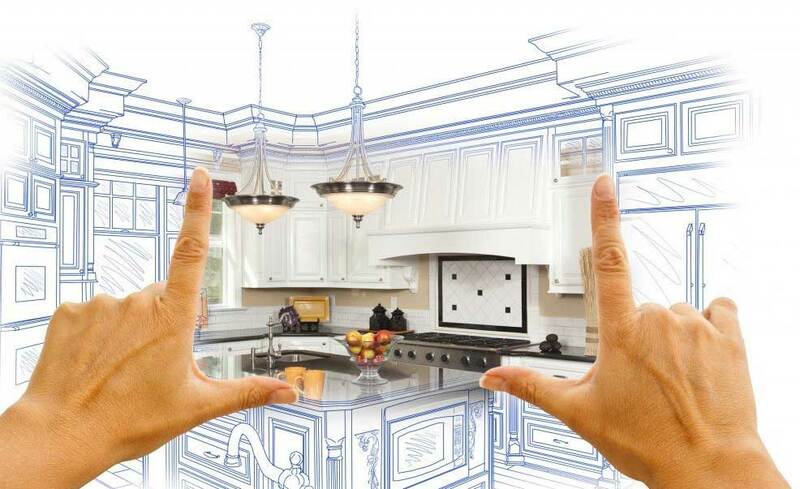 Contact us for information on a beautiful custom built home.